A MUST SEE! This gorgeous brand new home has 3 bedrooms, including a master suite and 2 full bathrooms. 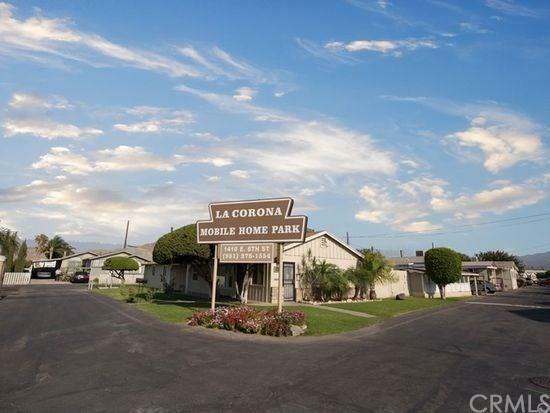 Located in the beautiful community of La Corona Mobile Home Park. This home features a very large open kitchen, dining, & living area with lots of upgrades including Whirlpool appliances in kitchen. 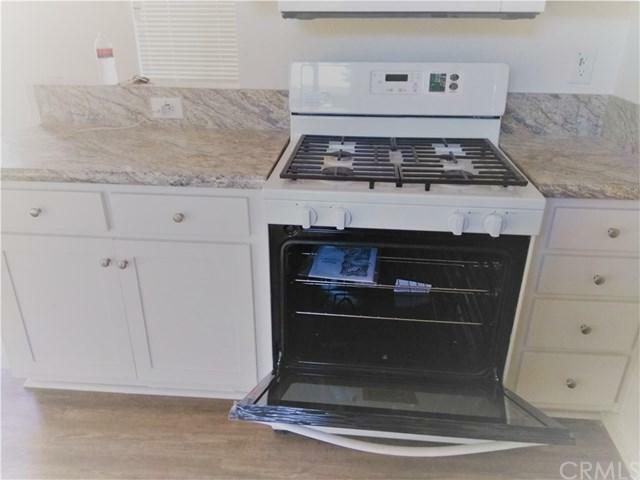 This home has central AC and heating. 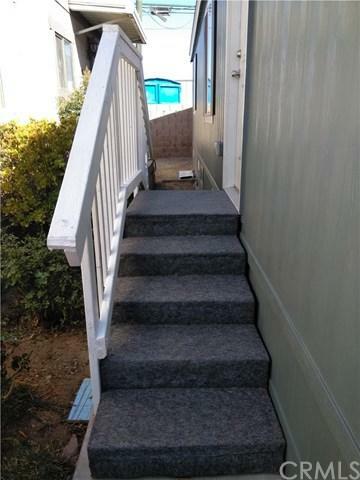 With over 960 square feet this home is a MUST SEE. Please call to schedule an appointment today! 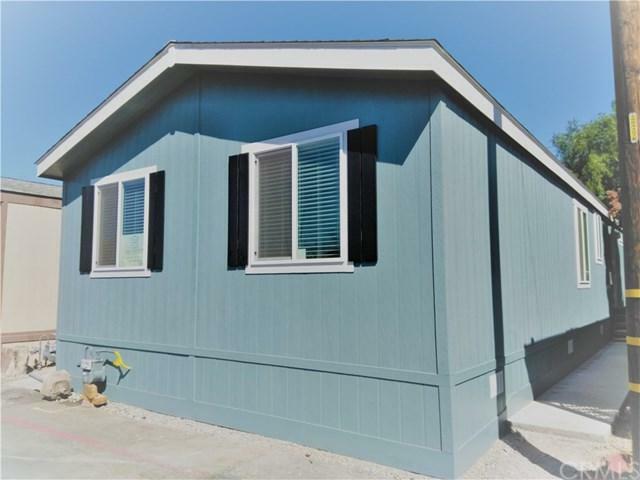 Sold by Robert Paez of Paez Realty Company.